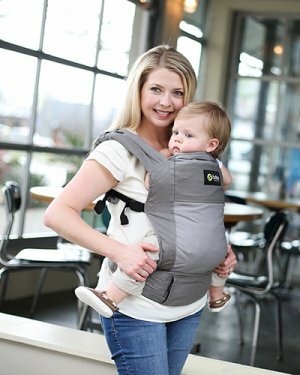 Australian parents are raving about the supreme comfort of the Manduca Organic Baby Carrier. 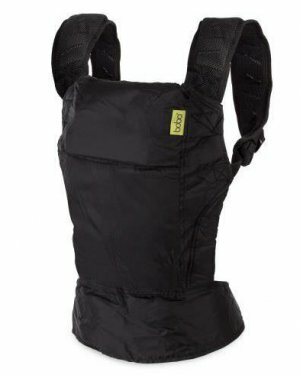 Its ergonomic design along with the generously padded shoulder straps and wide waist belt work together to distribute baby’s weight whilst baby sits in the orthopaedic-recommended M position. 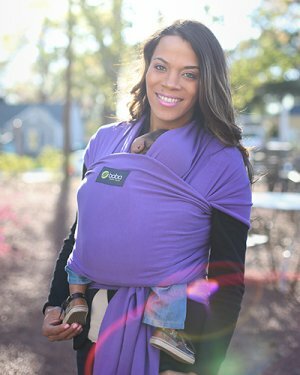 The unique Manduca design makes carrying your baby a breeze. 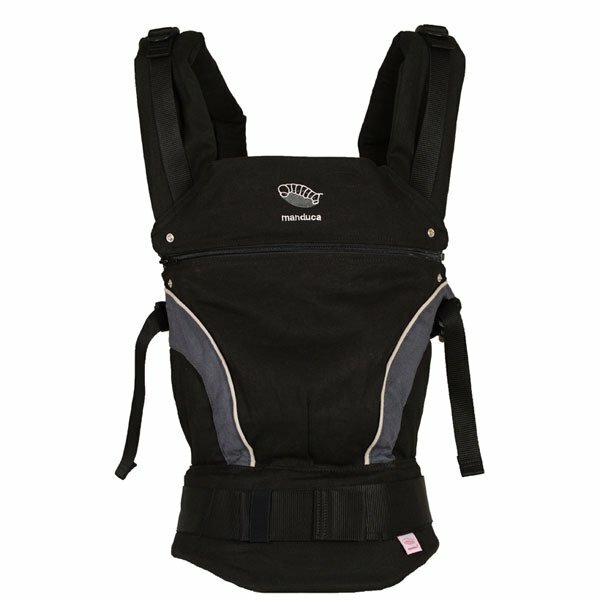 Suitable for carrying Newborn Babies (using an integral inner seat) through to 4 year old child weight range 3.5kg – 20kg. 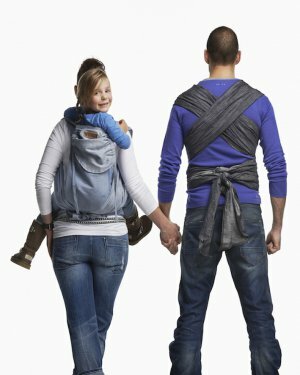 The Manduca Organic Baby Carrier ticks all the boxes for safe baby wearing. 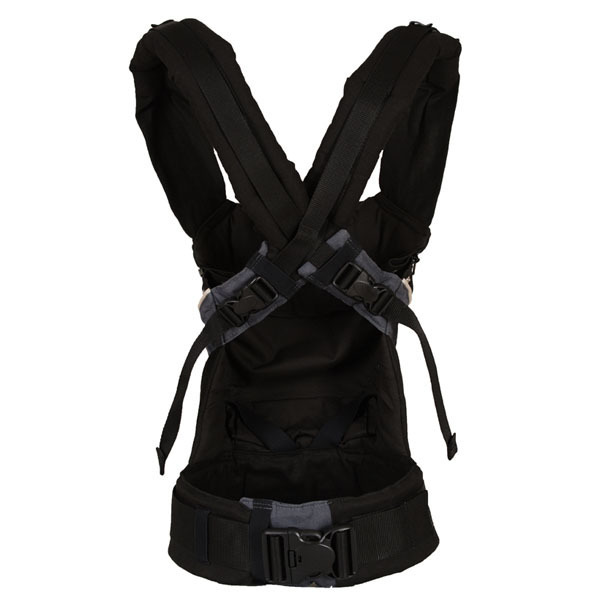 Ready to use – Ideal for front, back and hip carrying. Proper sitting in the M position (baby’s bottom is lower than the knees, as in a capital M) this is essential for baby’s comfort and development. Comfort for you with extra large extra belts for hip and shoulder, evenly spreading the weight. Sophisticated belt system suits the Manduca carrier perfectly to your size.